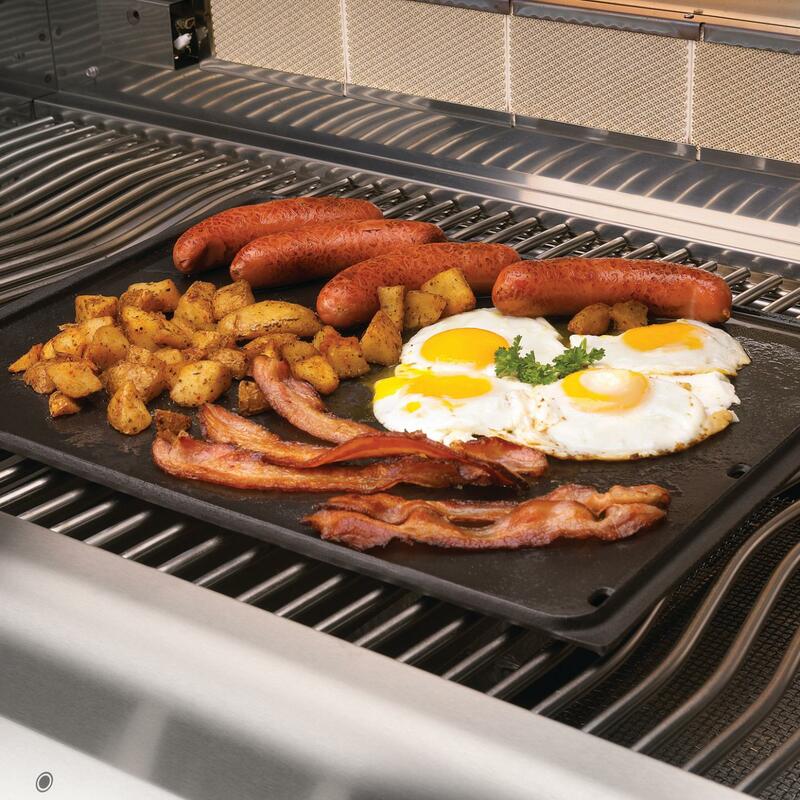 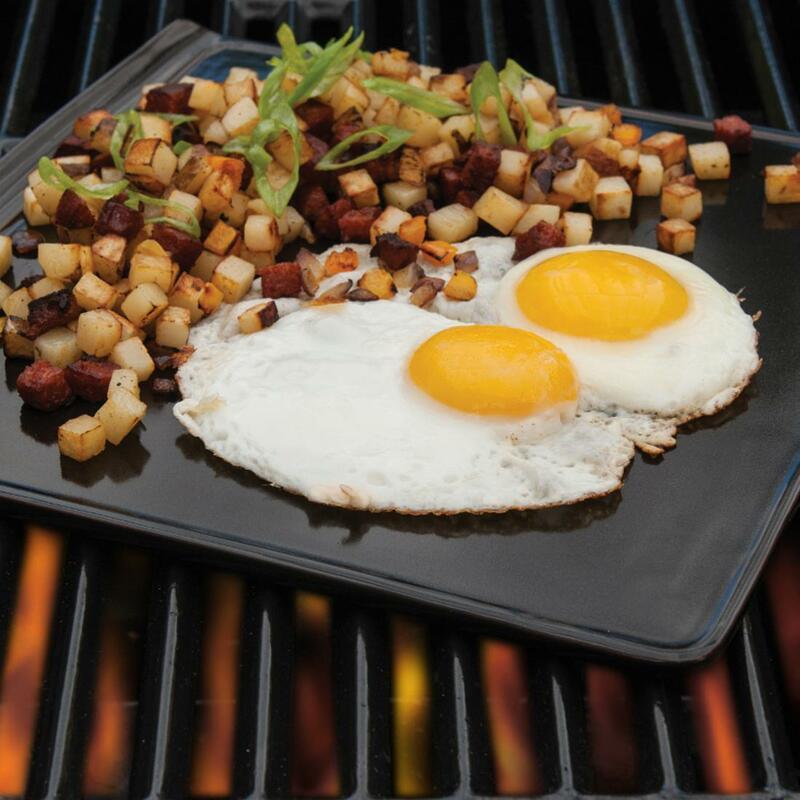 Product Description: BeefEater 13-Inch Signature Stainless Steel Griddle - 94393. 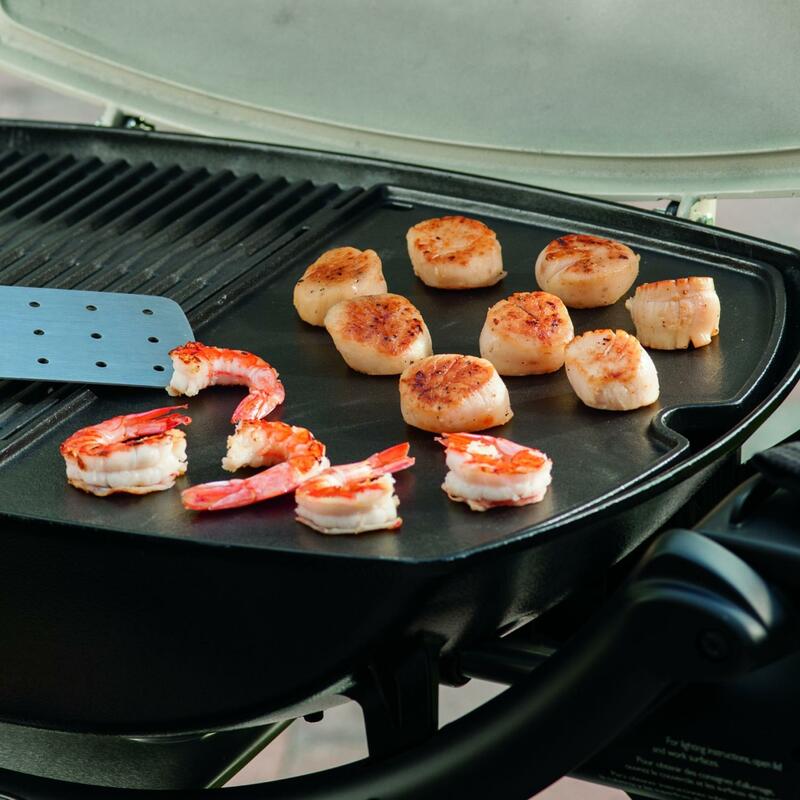 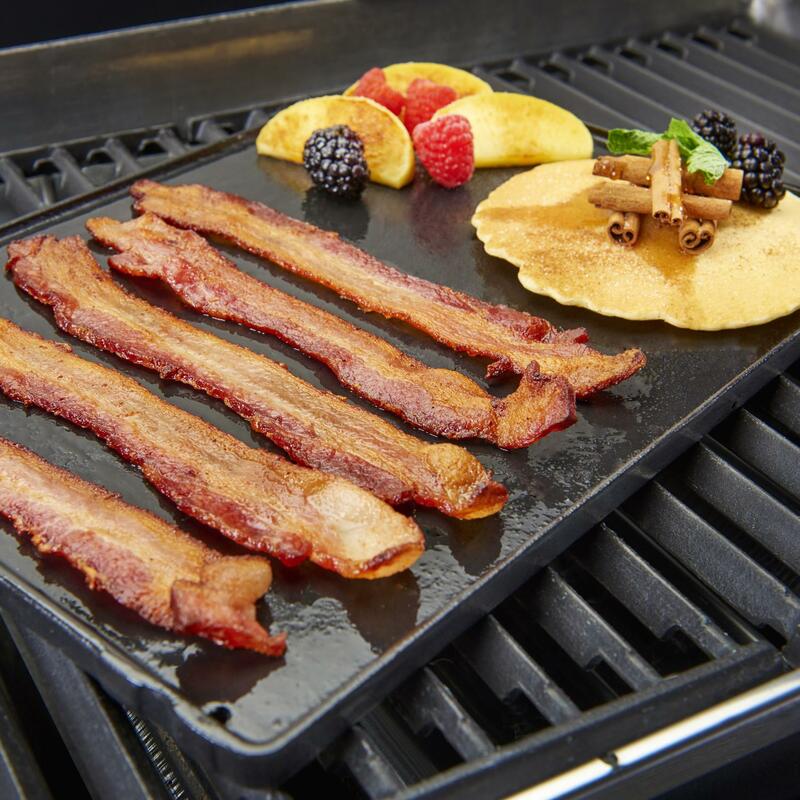 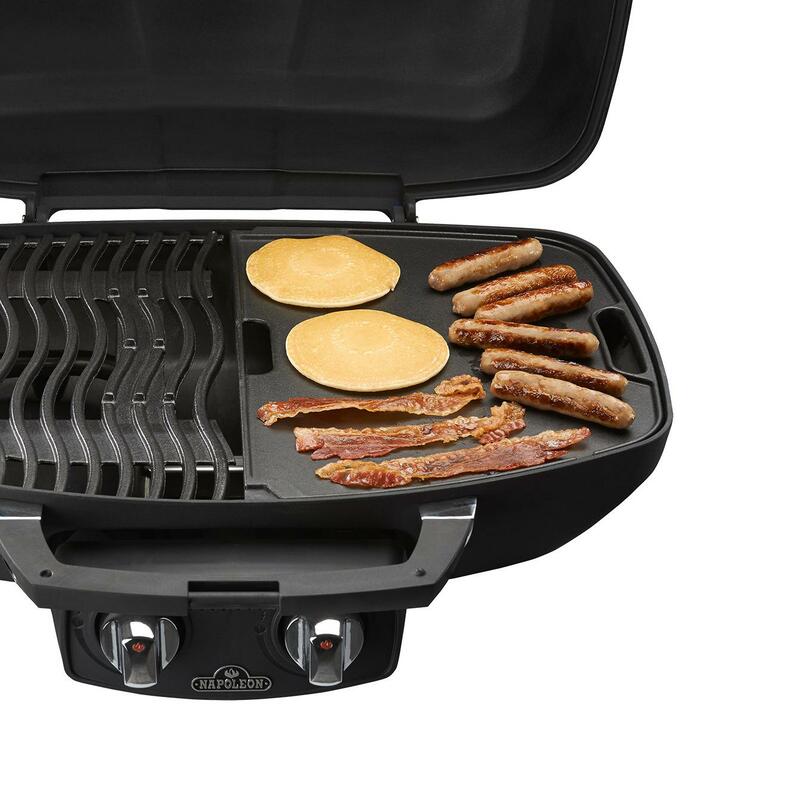 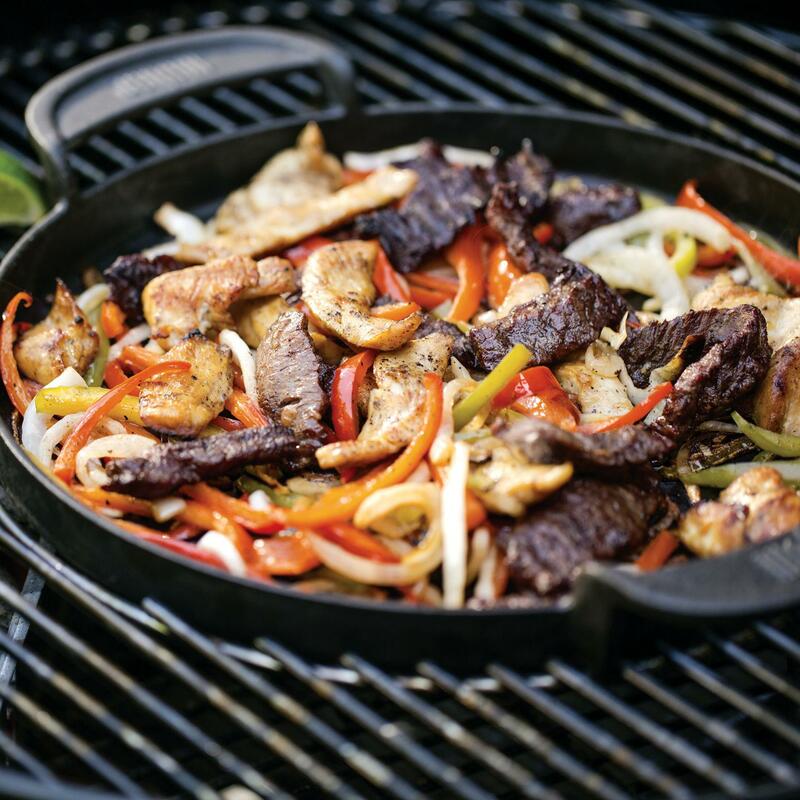 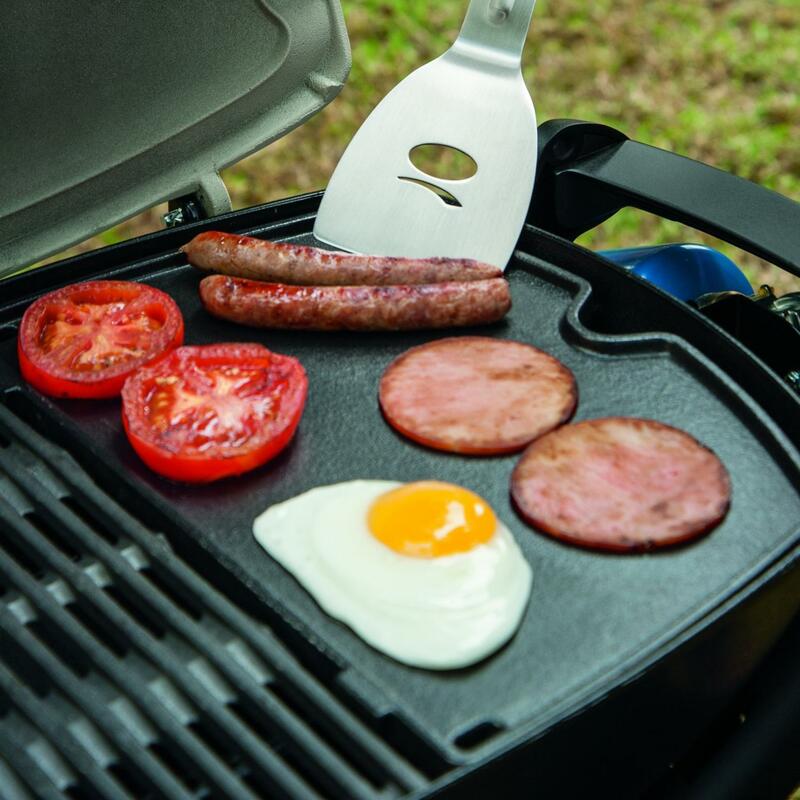 Experience grilling versatility with this 13-inch griddle from BeefEater. 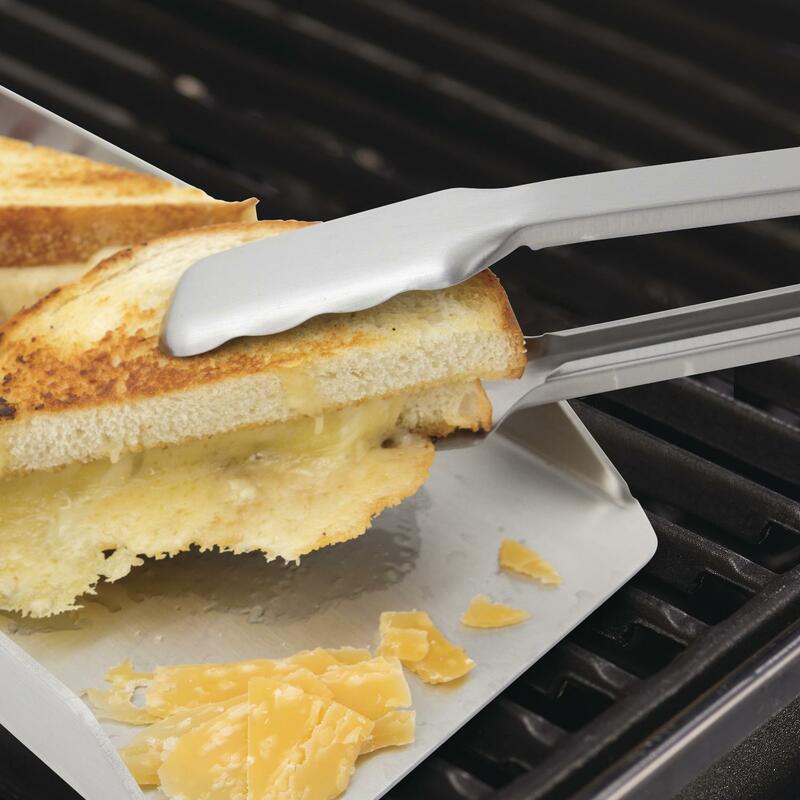 The 304 stainless steel construction ensures lasting durability making your grate resistant to rust and corrosion.